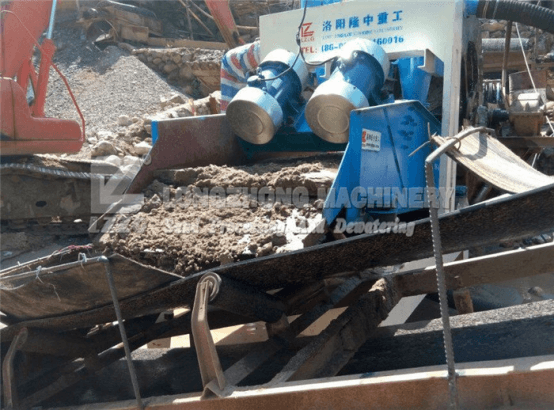 Location: Home » News » How to change the sieve plate in sand recycling machine after a long time use? How to change the sieve plate in sand recycling machine after a long time use? Fine sand recycling machine parts will appear with long aging, at this time in order to guarantee the screening efficiency, they have to be replaced. with the fastening bolt tail box wrench award screen rollers at both ends of the loosing. With anchor bolt into the rolling rod fastening hole, rotating screen edge completely exposed. Remove the screen box front baffle. Pull out the screen in front of the hook side. Pull out the broken screen, the new screen placed in situ. The screen before and after the hook side of a fixed slot into the roll bar. Rotary screen frame tail rollers in place, each part is uniform stress screen. Use a wrench to tighten the locking bolt. According to the installation of screen box in front of the screen.